Does your bathroom need modernising? Perhaps you have a hidden leak that has got you thinking about a complete bathroom renovation? Whatever your reason for wanting to renovate your bathroom, there are many benefits of having a beautiful and functional new bathroom. However, to ensure your bathroom renovation runs smoothly, you will need to plan, and you will need to enlist the services of a reputable bathroom renovations builder. Estimating the time your bathroom renovation will take, and the total cost can be difficult. It’s important to be flexible because delays do occur and it is perfectly normal for renovation projects to go over budget. These expert tips will help you get started. Have a clear idea of what you want – browse bathrooms online and in magazines. Pick a style (and fixtures and fittings) you are sure about and communicate your vision clearly to your builder. 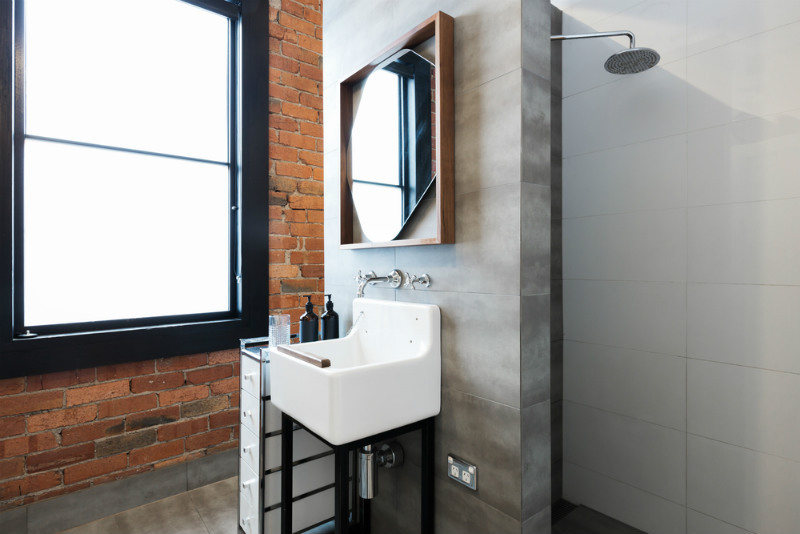 Work with the space you have, not the space you wish you had – as much as you want that freestanding bath, it just won’t work in a small bathroom. Have a realistic budget and stick to it – this will help you monitor your purchases and avoid blowing the entire budget on tiles! Consider cleaning difficulty when choosing materials – no one wants to spend more time cleaning than they need to. Always use a professional bathroom renovations builder – doing it yourself will not save you money! Choose a local builder – A local builder will be connected with local suppliers and other tradespeople and can generally get you a better deal. Alex Krause Construction will transform your bathroom into an attractive, well-designed space that is a pleasure to be in. Whether, it’s an ensuite bathroom, a family bathroom or the guest bathroom, we will assess your space and provide our professional opinion on what will work best. Sometimes you just need new fixtures, other times you need to gut the whole thing. Our quotes are free of charge, and we won’t hassle you with follow-ups. Contact Alex Krause Construction today – your local Launceston builder.